Progress in the app: file sorting settings, file details, search, added confirmation dialog when revoking access of shared files, bug fixes. 2. 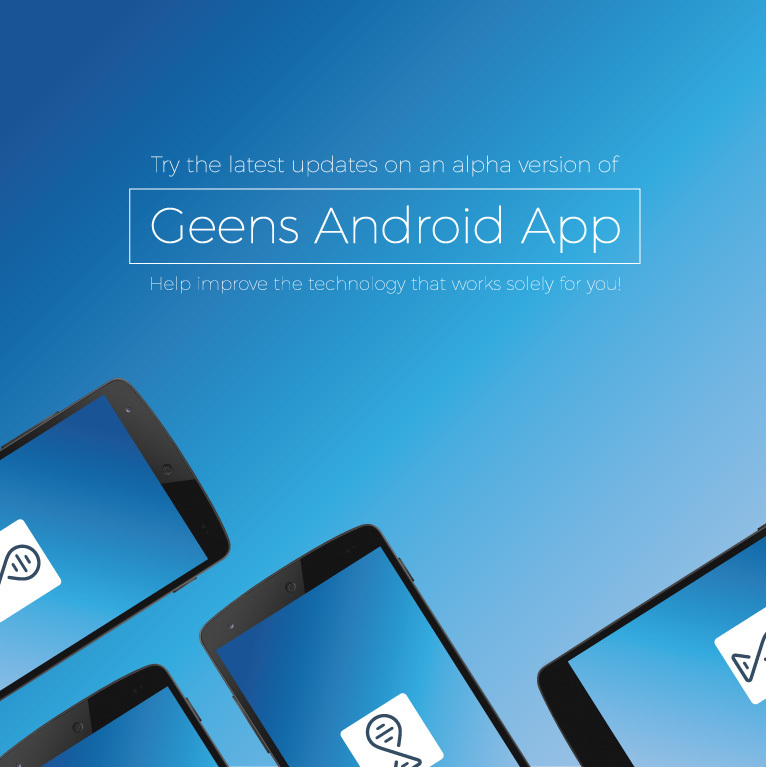 Leave a feedback: Bounty (choose your bounty type–> geens feedback bounty –> message). And be awarded with some GEE to your geens.com account!